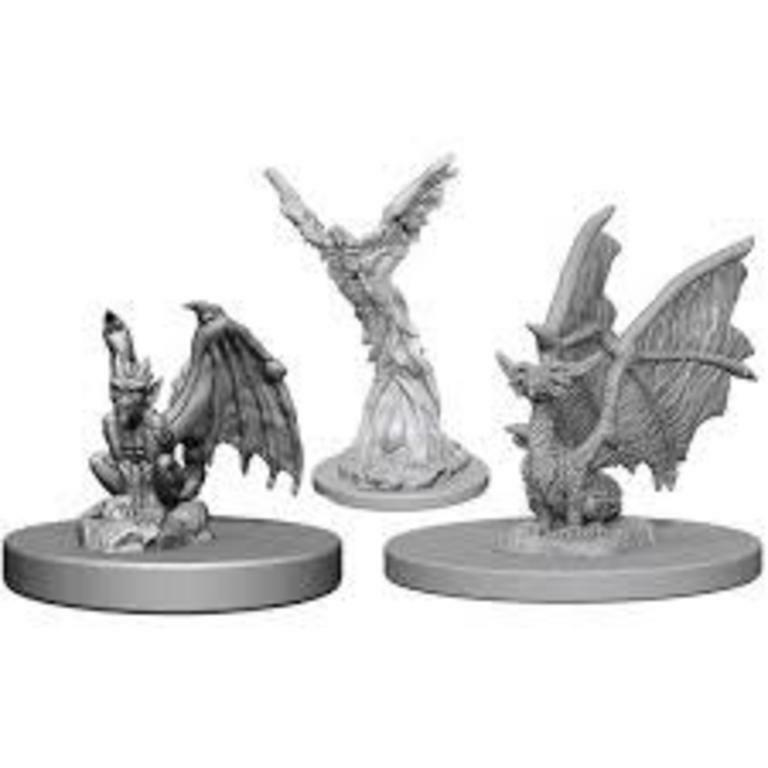 The new Dungeons & Dragons Nolzurs Marvelous Miniatures line features a number of unpainted creatures and characters. Each pack will give painters the opportunity to find their artistic side to create a unique look for each figure. These new Miniatures are a unique addition to anyone's tabletop D&D game. 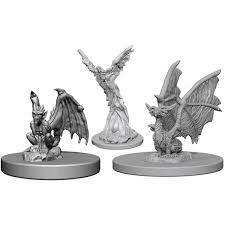 Dungeons & Dragons Nolzurs Marvelous Miniatures comes with highly-detailed figures, pre-primed with Acrylicos Vallejo primer and includes deep cuts for easier painting. The packaging of each different set will display the minis in a visible format. Try your hand at creating your very own uniquely painted figures, or just take this remarkable chance to discover all of your favorite characters and creatures in a new light with these new Dungeons & Dragons Nolzurs Marvelous Miniatures! The new Dungeons & Dragons Nolzurs Marvelous Miniatures line are a unique addition to anyone's tabletop D&D game.